Draft a list of each special power you want to assign. Since a special power is very precise, you must separately state the transactions, accounts and property over which your agent has authority. For example, a special power can allow your agent to handle the sale of a specific piece of real estate, whereas allowing an agent to handle all of your financial transactions is a general power. Make a notation next to each power you want to be “springing.” A springing power is contingent, meaning your agent cannot act on your behalf until an event or other condition you specify occurs. There is no requirement that your special power of attorney letter needs to include a springing clause, but if it doesn’t, your power of attorney is legally enforceable immediately after you sign it. Note the power of attorney’s expiration date on your list. Unless you indicate a specific date on which the special power of attorney expires, your agent may continue acting on your behalf. However, regardless of whether you include an expiration date or not, you always retain the power to revoke or terminate the power of attorney at any time. Write the name of a successor agent. Including an agent to succeed the original agent you assign authority to is beneficial in the event the original agent dies or is otherwise unable to competently handle your affairs. Draft the final special power of attorney document using your list. 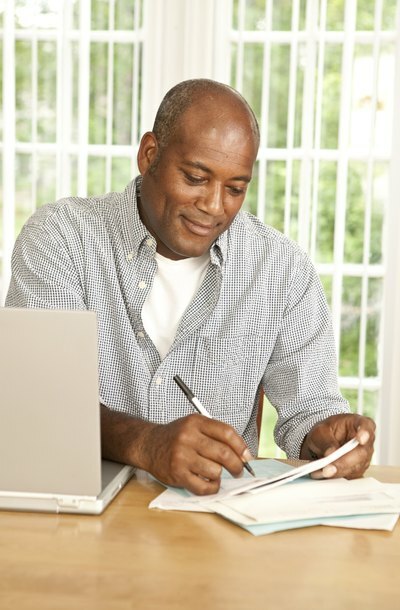 Your list contains the essential components that your power of attorney document must include. Draft the document using clear and unambiguous language to outline the details of each special power; include your full name, the full names of your agents and the date you create the document. Sign the power of attorney. For the special power of attorney to be legally enforceable, all states require, at a minimum, that you sign it in the presence of a notary. Once the document features the appropriate signatures, the power of attorney is complete.